No, don’t ignore him! 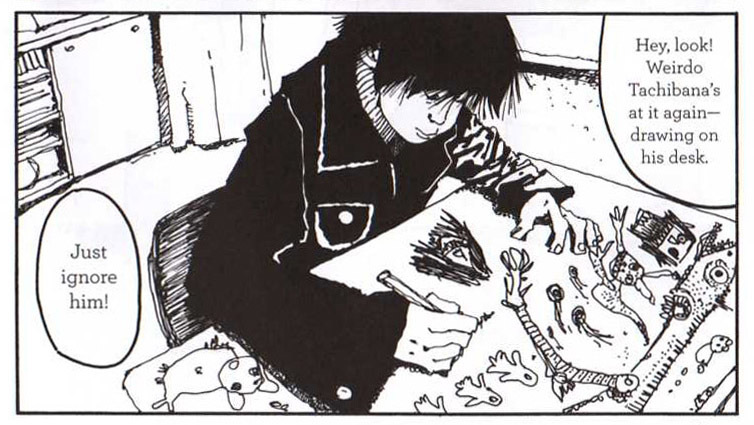 Pictured above is Yuki, the protagonist of Taiyo Matsumoto’s fascinating GoGo Monster (Viz), which is the subject of this week’s Flipped. I have to say, there’s been a ferocious quantity of really good manga this year, and GoGo Monster is certainly in that category. Given that ferocious quantity, I do find myself wondering why so little of it is making its way onto year-end lists of incredible comics. It’s reaching the point that I really feel compelled to come up with some craven way to do a “Best of” list without actually describing as such, leaving me the kind of plausible deniability that is my watchword as a blogger. I mean, I’m not remember 2009 incorrectly, am I? There was an avalanche of great stuff, right? The Graveyard Book, written by Neil Gaiman with illustrations by Dave McKean, HarperCollins: I don’t know why I tend to forget that Gaiman is a very successful prose author in addition to a lionized comics creator. I’ve read some of his novels and liked them very much. Maybe I just have a fixed impression of him as a comics creator, or maybe I just don’t read that much prose fantasy. The Graveyard Book is about a human boy whose family is murdered and who’s subsequently raised by the denizens of a rustic local resting place. Nobody Owens, as his ghostly guardians name him, has a childhood populated with vampires, werewolves, ghouls, witches and malevolent human forces, though it feels perfectly normal to him. That’s the key to the book’s appeal for me; “Bod” doesn’t know how weird his life is, so he tends not to overreact. The plot feels casual, almost lazy, which fits right in with the novel’s undemanding charm. It’s a great choice for a rainy afternoon. 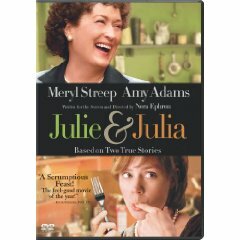 Julie and Julia, directed by Nora Ephron, based on a book by Julie Powell, Sony Pictures: I have an abiding fondness for Julia Child. As a result, I have an abiding dislike of much of what passes for food television these days. So any opportunity to celebrate this culinary icon is welcome, even if Meryl Streep’s performance seems more like an impersonation than the creation of a character. It’s a good impersonation, capturing Child’s fluty charm and imposing sturdiness. As I suspected, I could have been perfectly happy skipping over the parts of Julie Powell, who kept a blog about her attempts to cook every recipe in Child’s Mastering the Art of French Cooking. Powell’s blog turned into a book, which turned into this movie, though not without a great deal of mewling self-pity, apparently. I couldn’t make it through more than a third of Powell’s book, and I strongly suspect Ephron and company didn’t care for it much more than I did. Amy Adams, who is a fine and versatile actress, has been criticized for not holding up her end of the film, and that strikes me as unfair. She’s playing Powell as a selfish, immature opportunist, which can’t be accidental, and she’s doing it well. How entertaining could such accuracy possibly be? 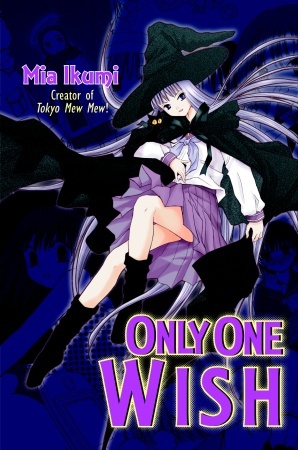 You are currently browsing the The Manga Curmudgeon blog archives for the day Monday, December 14th, 2009.